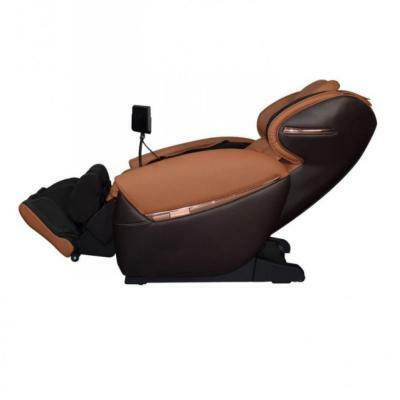 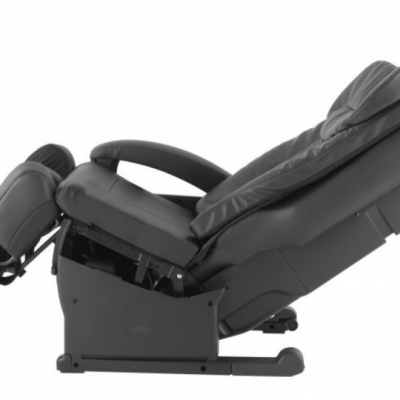 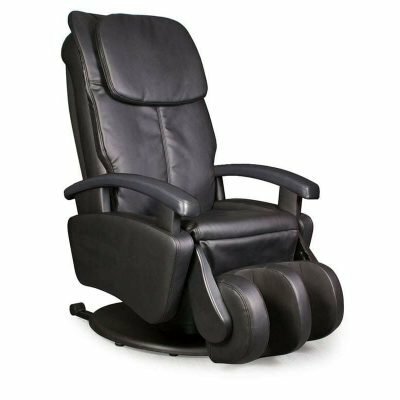 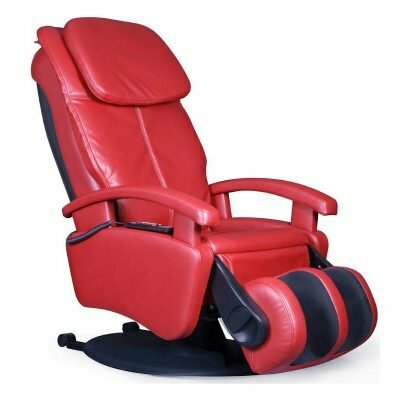 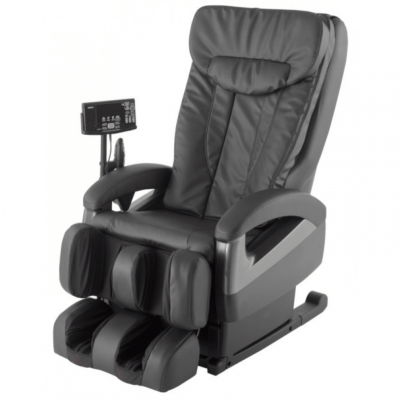 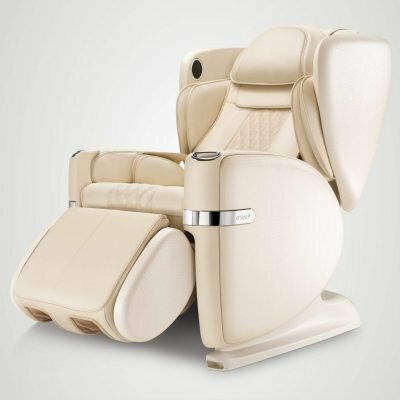 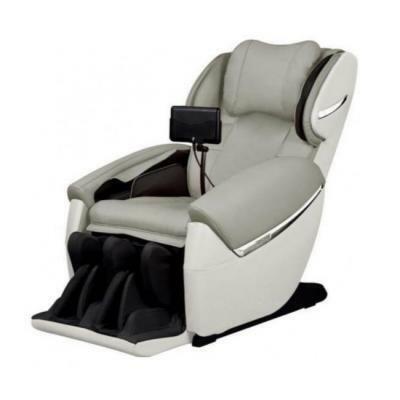 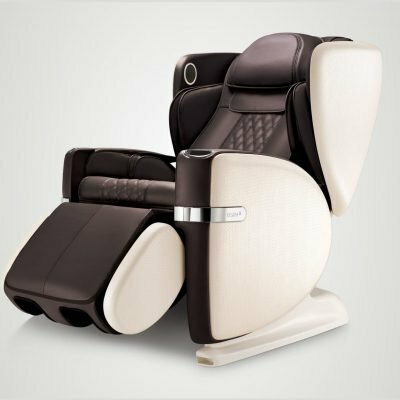 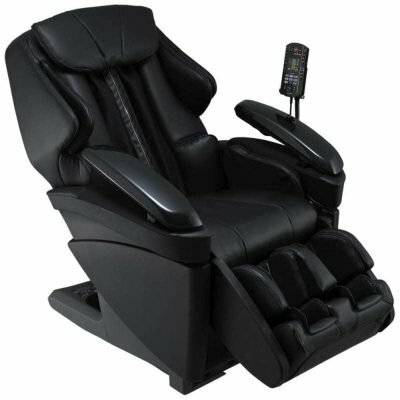 We offer few types of massage chairs to cover needs, price and unique feature sets. 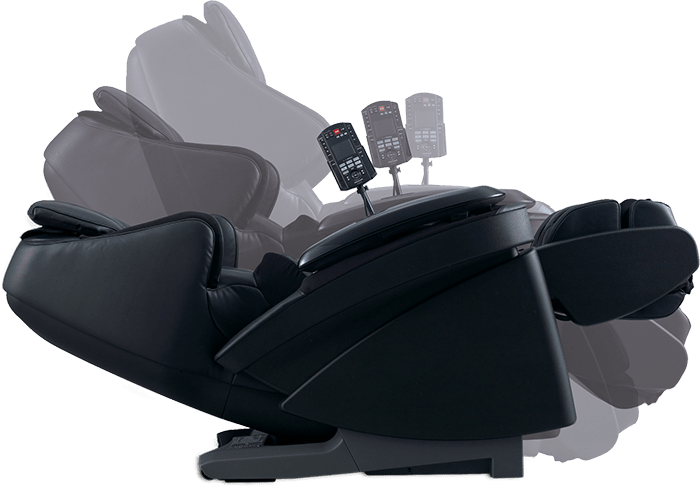 If you have any questions about our massage chairs, please don’t hesitate to ask by clicking the ‘product enquiry’ button at the top of each product page or by filling in the form here. 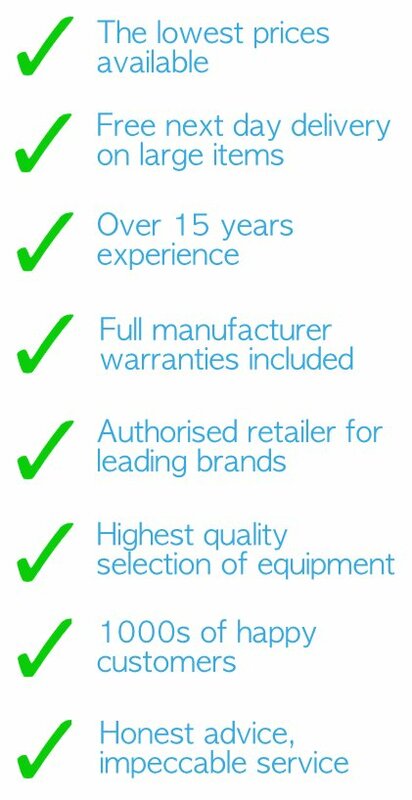 We’d be happy to help advise which model best suits your needs and budget.